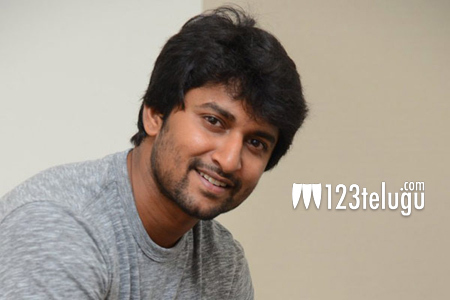 Nani is one actor who does not shy away from appreciating what he like. The star hero is very impressed with the latest film Pittagoda that he personally took to his Twitter and requested everyone to watch the film. Slated to release tomorrow, all eyes are on this film as the teasers have created much awareness from this project. The film is backed by Suresh Productions who are releasing this film on their own. Based in a small town, Pittagoda is the story of four friends who want to make it big in life.